Yes! 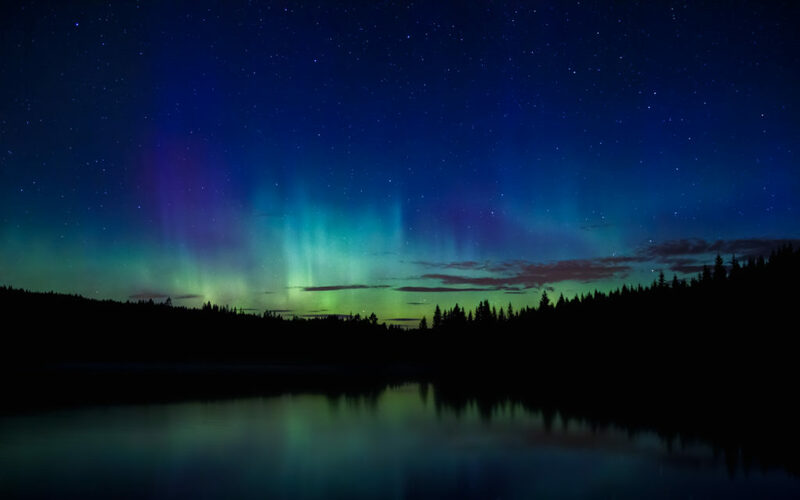 It’s finally gotten dark enough at night for us northerners to see the aurora borealis! Are you as excited as I am to once again to embark out into the night in pursuit of capturing the northern lights? I’ll let you in on some of my methods for chasing the northern lights. It’s basically based on a few apps, and some websites. Of course it’s all Android apps as I don’t deal with ’em rotten Apples.